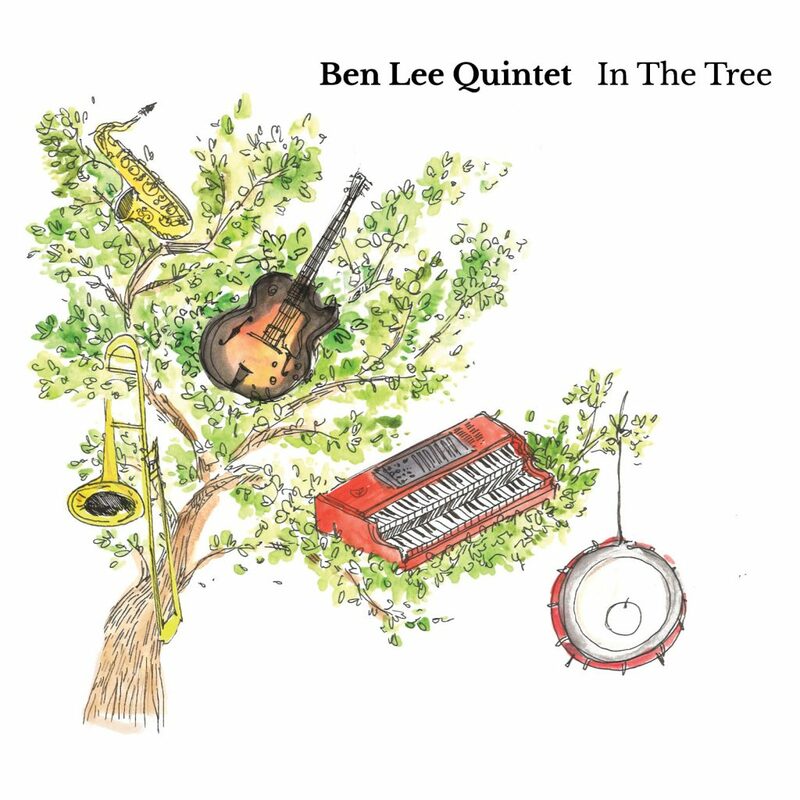 Ben Lee, the hotly-tipped young guitarist and composer, is to release his debut album In The Tree on Stoney Lane Records this autumn, featuring ten original tracks inspired by a host of eclectic musicians, from fellow guitarists Wes Montgomery and John Schofield to Nirvana and Radiohead. Originally from Devon, Ben studied jazz guitar at Birmingham Conservatoire, but his great number of varied influences spread above and beyond the musical and academic worlds, and are at the core of his writing and personality running through the album. The jaunty Kickin’ The Chicken takes inspiration from his time in Malawi, drawing on the music of heroes Montgomery and Sonny Rollins, whilst the opening Folk Theme was written with strong reflections on dystopian novels, and the conflict and coexistence between two nation states. 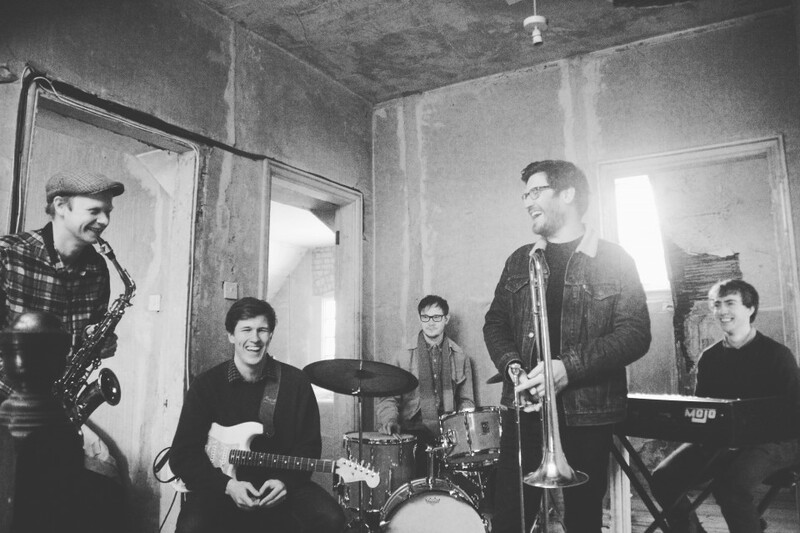 First Contact is Ben’s tribute to his love of sci-fi – the tale of man’s first communication with extra terrestrial life, whereas the guitar-led ballad Hygge (featuring the trio of Lee, David Ferris’ organ and drummer Euan Palmer) was composed following Ben’s 2014 adventure in Denmark, taking its title from the Danish word describing the feeling of cosyness shared with other people. The BLQ tour the UK this autumn, following summer performances at the Cheltenham and Manchester Jazz Festivals, and playing to a full house in mid-September for the latest in a series of Stoney Lane double-bills at London’s Kings Place, alongside the Jonathan Silk Big Band. With beautifully drawn original artwork from Ning-Ning Li, In The Tree is released on CD digipak and digitally on 21st October 2016. NextStoney Lane Live at Kings Place with the Ben Lee Quintet & Jonathan Silk Big Band!